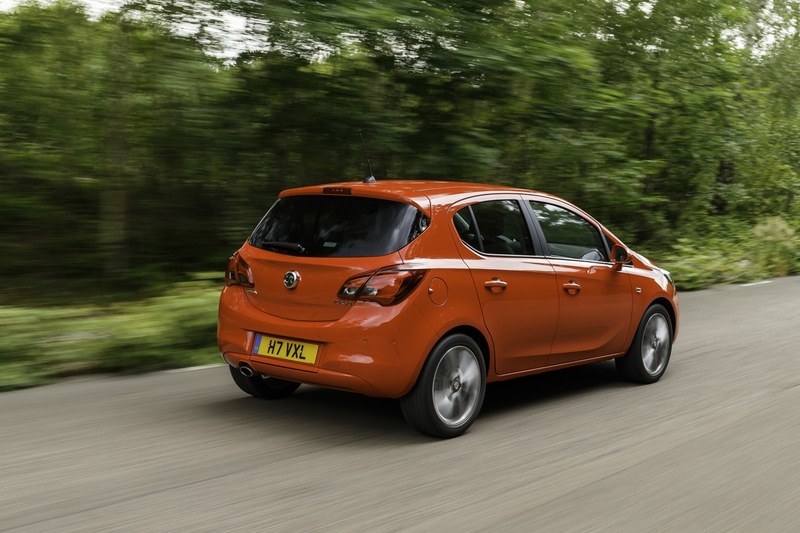 After months of spy shots, teasing and anticipation, Opel and Vauxhall have pulled the wraps off of the fourth-generation Corsa hatchback ahead of its official debut later this year. 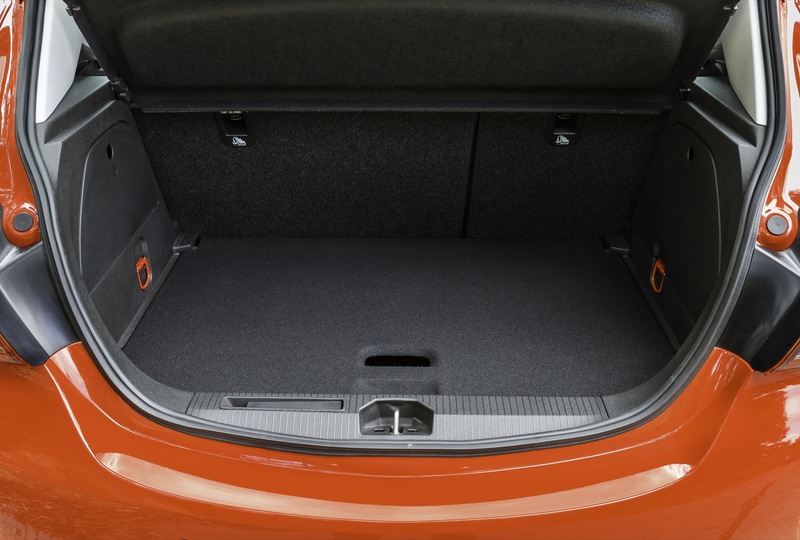 The new car may share its underpinnings with the third generation model, but everything else, including the sheet metal, interior and engine options, is all-new. 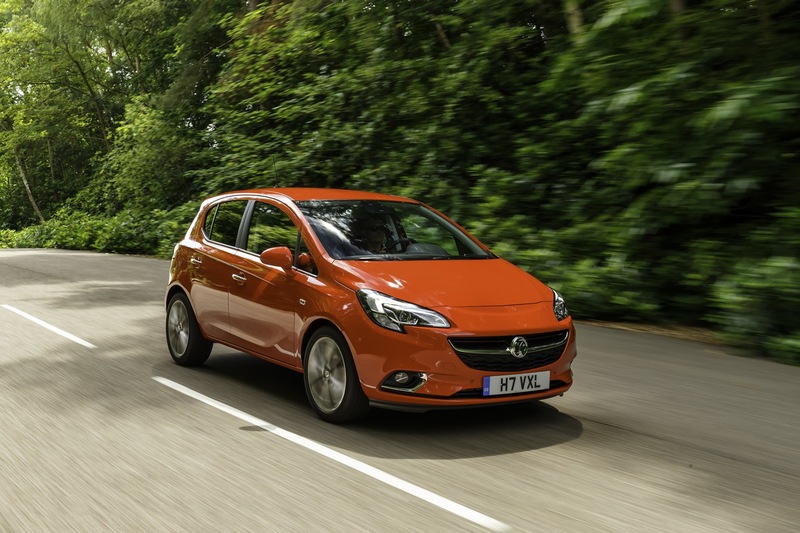 Vauxhall says the new Corsa is nearly identical in length to the outgoing model, which just about rounds out the similarities between the two cars. 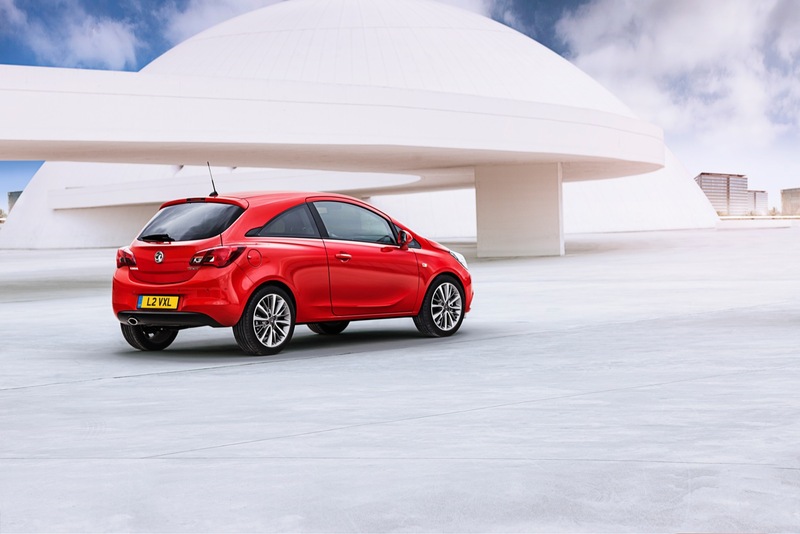 All of the car’s body panels are new and incorporate Opel design boss Mark Adams’ sculptural design elements, including the signature ‘blade’ which swoops along the lower sections of the doors. 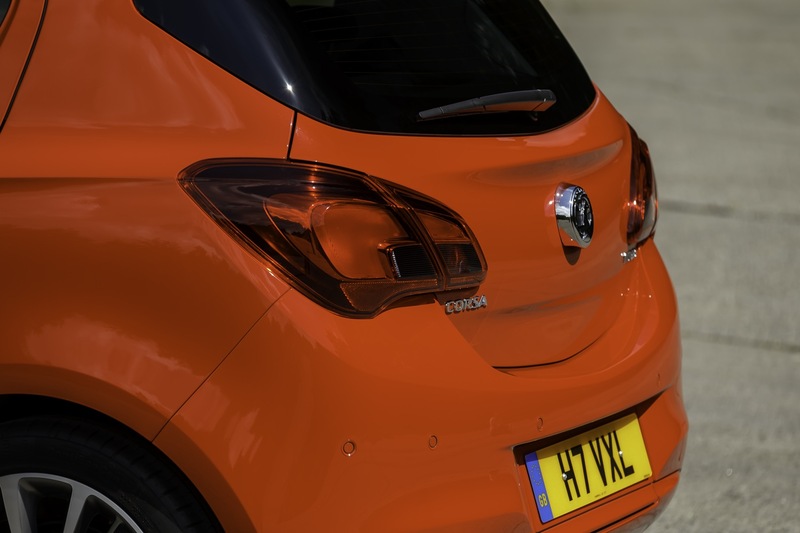 Even though the basic architecture for the new Corsa is the same, Vauxhall says none of the chassis components from the old model were carried over into this one. The car now has a 5mm lower center of gravity, aiding in stability and reducing body roll, in addition to a reinforced, stiffer front sub-frame and altered front suspension geometry with new knuckle joints. 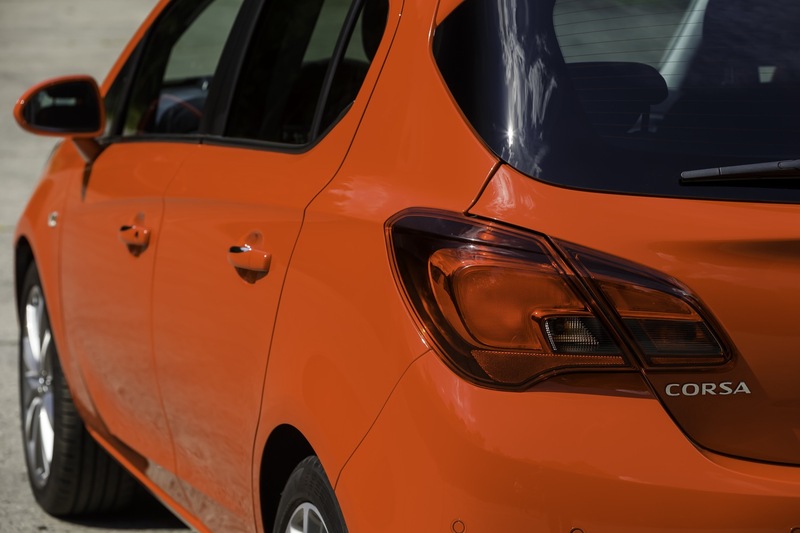 Changes to the cars damping were also made, improving ride comfort and refinement, while the car’s rear suspension was retuned for improved stability. 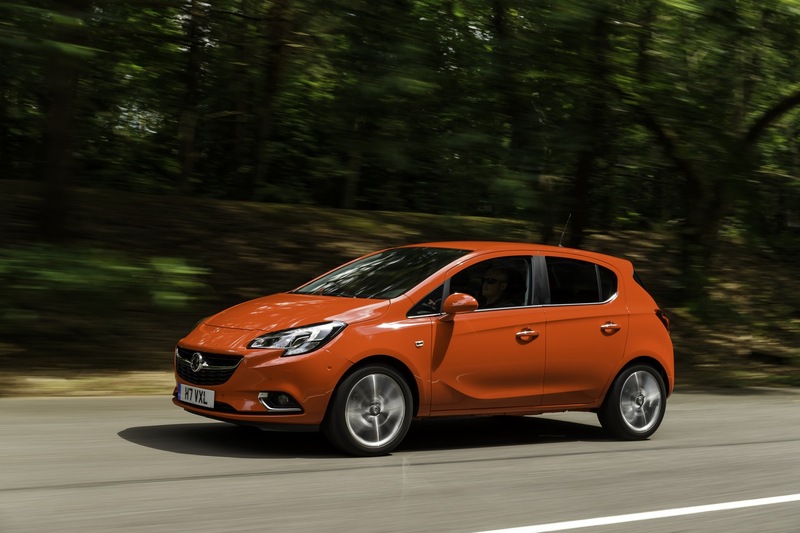 Powering the new Corsa will be General Motors’ turbocharged 1.0-litre 3-cylinder Ecotec engine, offered in both 88 and 113 horsepower variants. 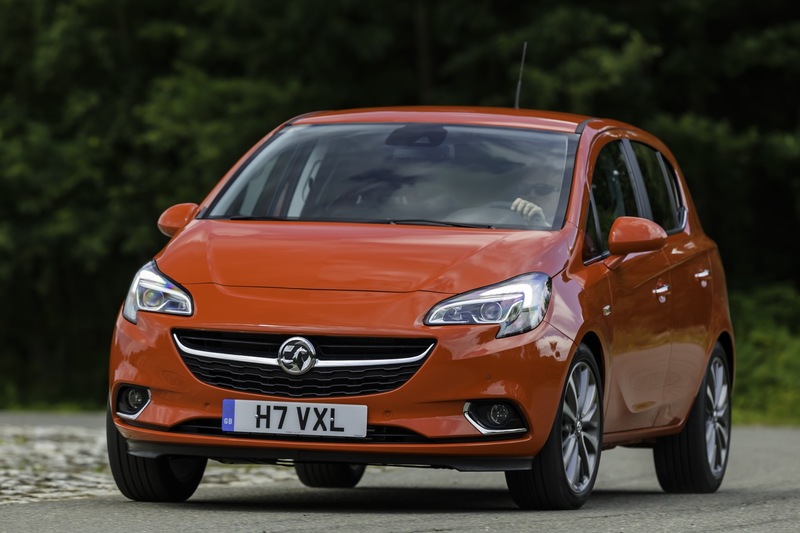 Both powerplants have received a balance shaft, which makes it “especially smooth and resonance-free,” Vauxhall says. 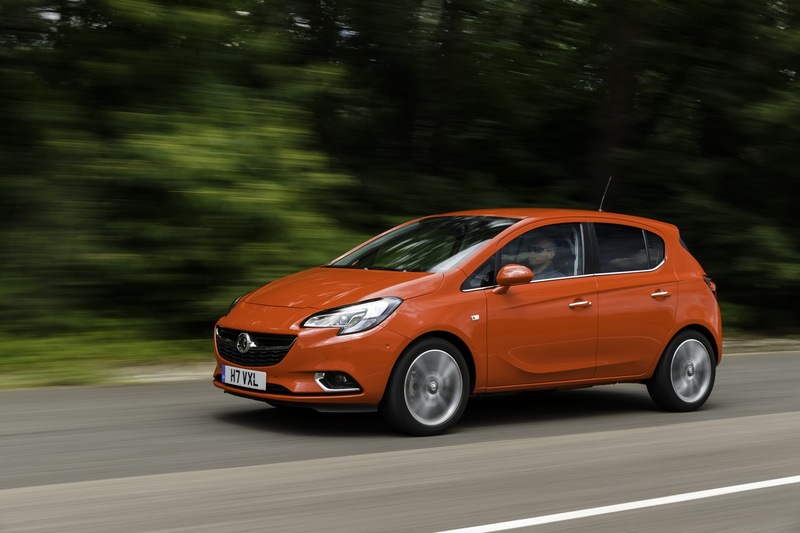 The 1.4-liter turbocharged four-cylinder will make a return, joined by the Corsa’s naturally aspirated 1.4 and 1.2-liter units. 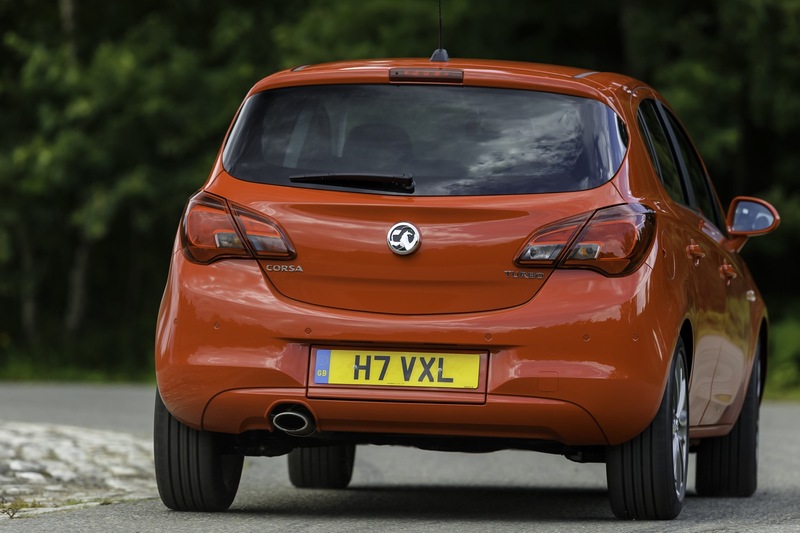 The diesel engine option, Vauxhall’s 1.3-liter CDTi unit, will also make a return after being updated for adaptation into the new model. 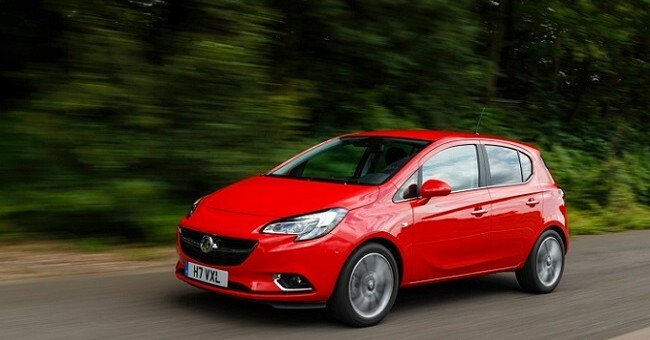 All engines will be linked up to two new transmissions, a six-speed manual and six-speed automatic. 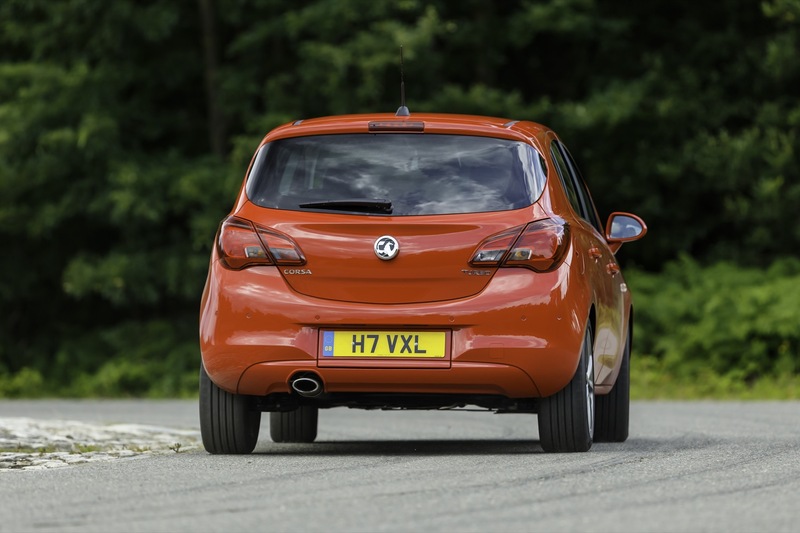 Vauxhall has yet to release fuel economy figures for any of the engines, saying the final data will be revealed later this year. 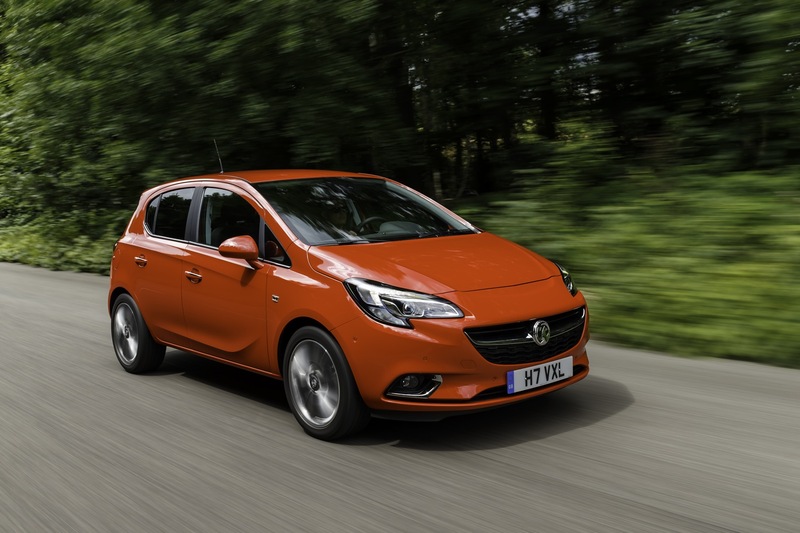 Occupants of the new Corsa will enjoy a completely overhauled cabin, possibly one of the outgoing models’ weakest points. 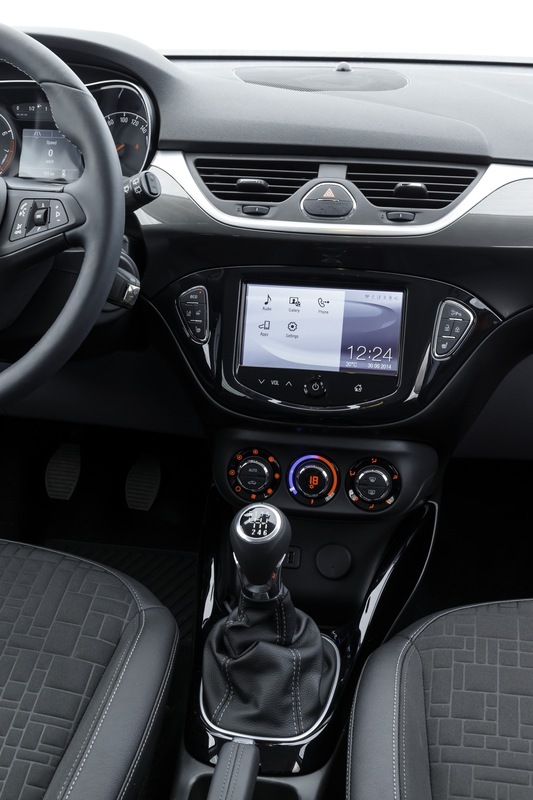 An all-new dashboard is immediately noticeable, housing an Adam-style 7-inch color touch screen. 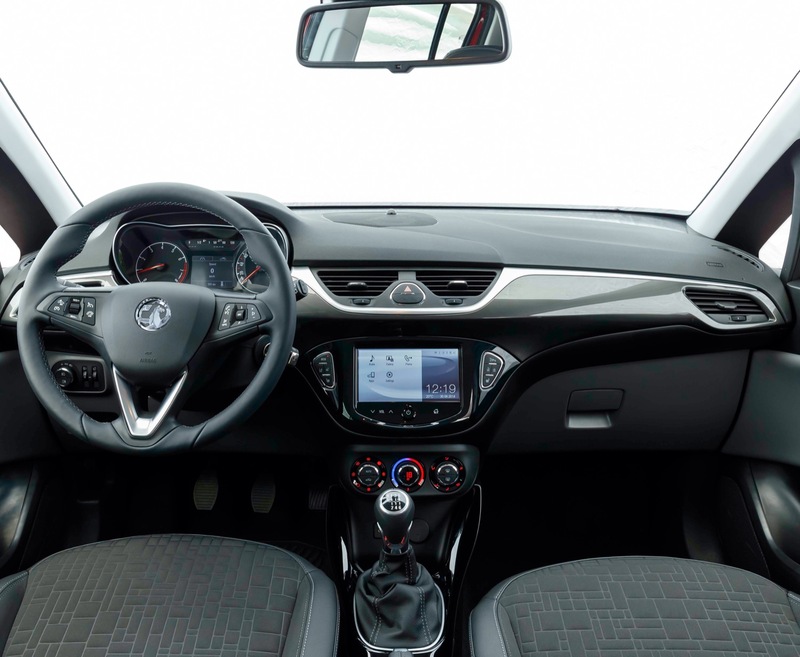 The system supports GM’s IntelliLink infotainment system, which is compatible with both Apple and Android phones and supports additional features like Voice Command and Siri Eyes Free. 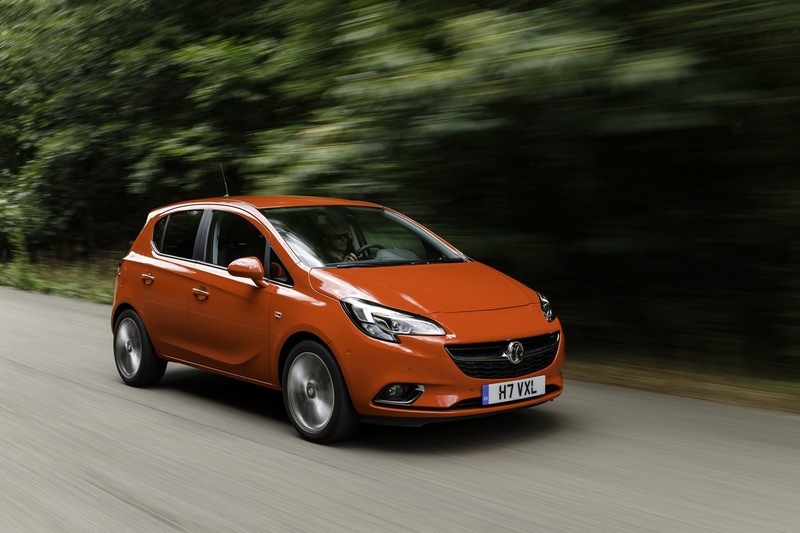 The new cabin is complimented by a raft of premium options including heated front seats, a heated steering wheel and heated windscreen, soft-tone ambient lighting and a full-size panoramic glass roof. 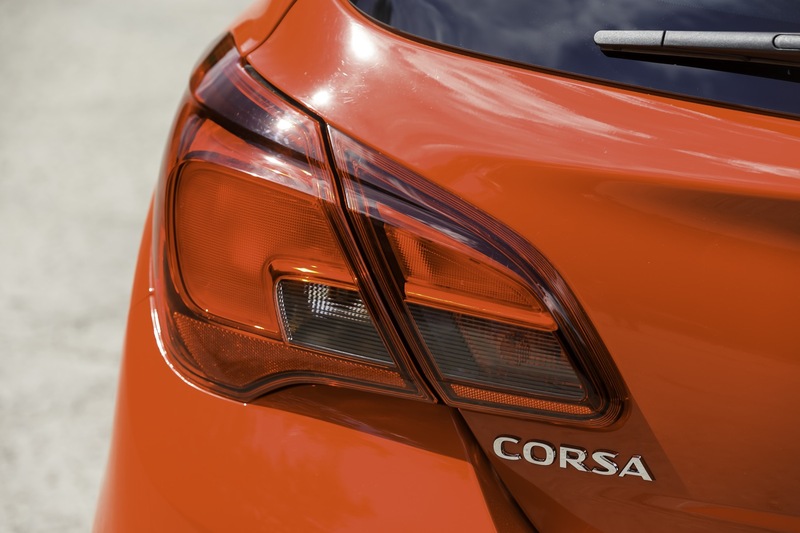 New safety systems like side blindspot alert, high-beam assist, lane departure warning, a rear-view camera and bright bi-Xenon headlights are also available. 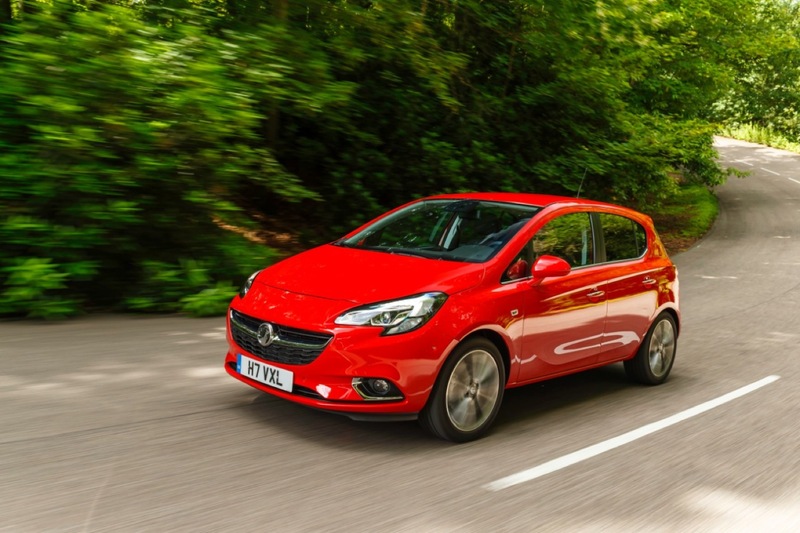 Vauxhall says even more details about the new Corsa, including a full pricing list, will be revealed at the Paris Motor Show in October. 2020 GMC Acadia: Hot or Not? If they make this a Buick to “build upon the roaring success of the equally-fast Pontiac G3” – I’m going to bang my head against a wall. 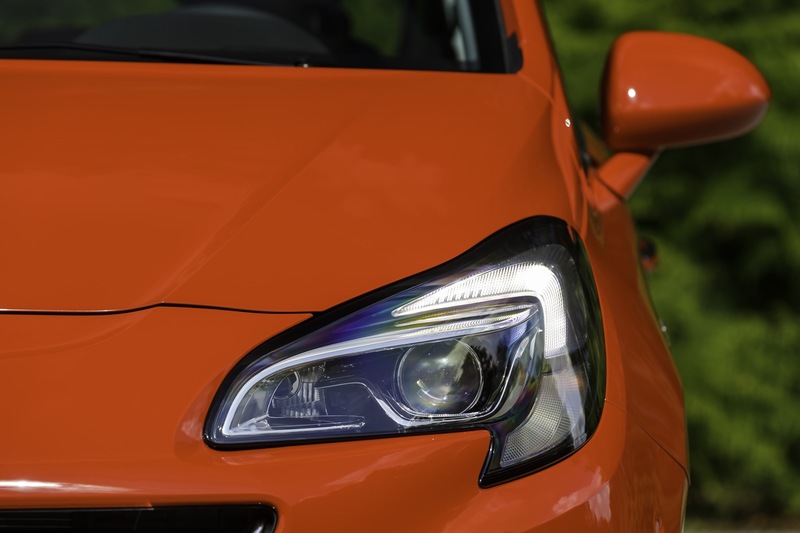 GM makes the best engines in the world. Put a class leading horsepower engine in that, stick a red dart on it, and ship it over here. Fiesta ST sales would die in a heartbeat to a Sonic SS or Pontiac G4 (at your Buick dealership) under that car. 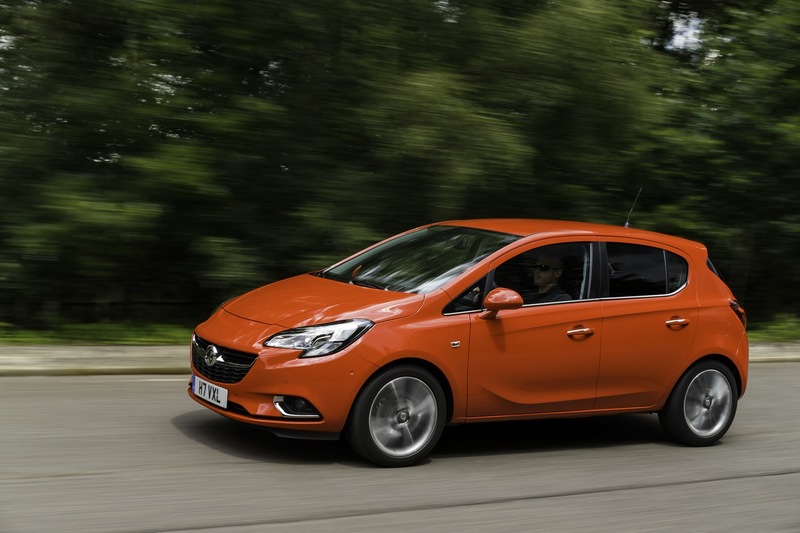 Opel, you made a great small car. Congrats. 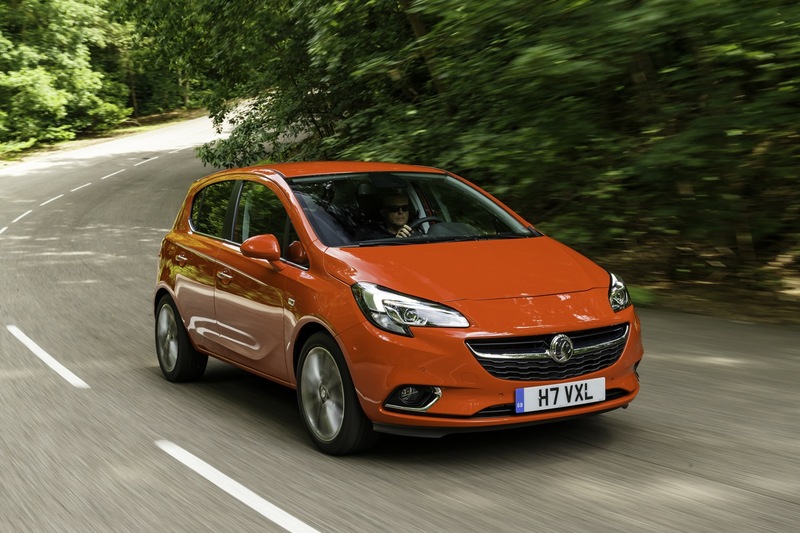 Now please GM, sell it properly to the Millenials over here that want a small car which roars. 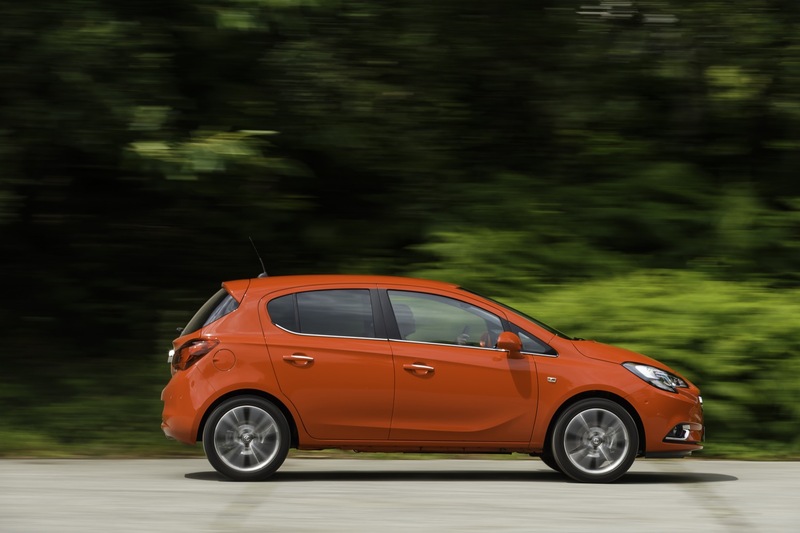 Actually, I’d rather see this vehicles as an Opel and sold as a sub-brand to Buick. 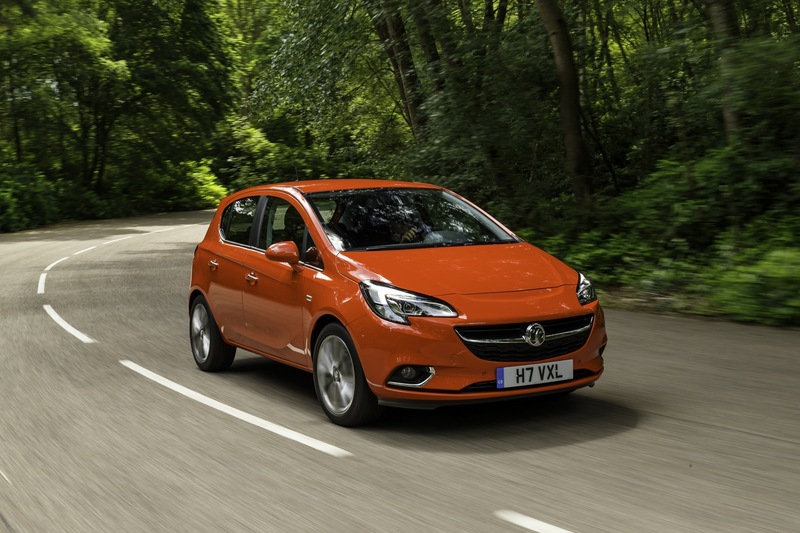 A nice sub-brand featuring the Corsa, Meriva, Adam, and Astra hatchback would be awesome. Brilliant car and not a moment too soon. 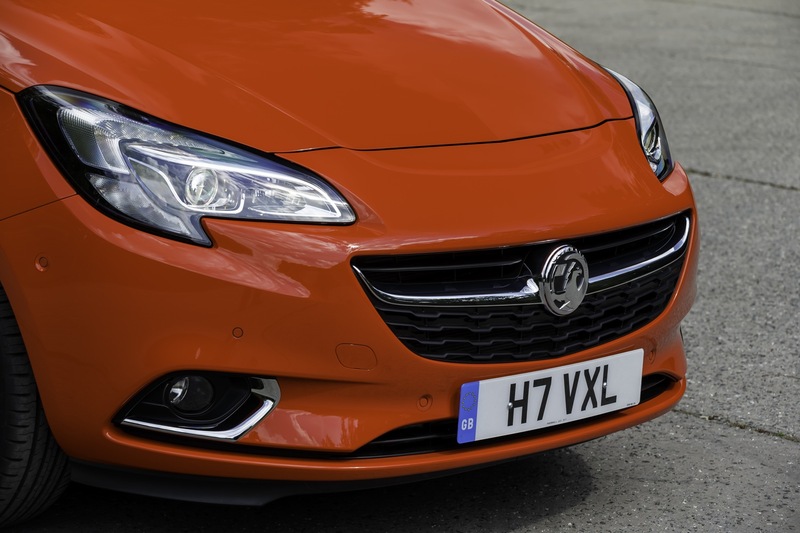 Mark Adams team have done a first rate design job and the interior is a vast improvement over the Corsa D. The full press release and 32 press pictures are on vauxpedia.net now. 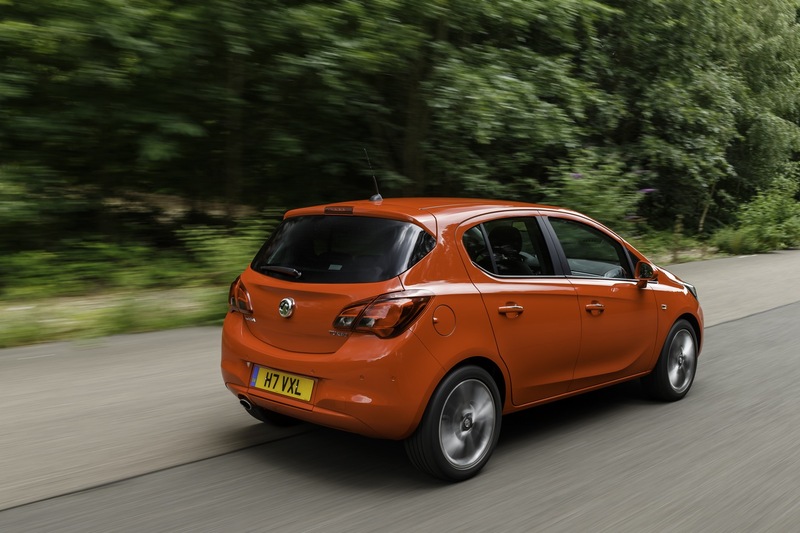 BTW according to the press release the chassis is all new with no carry over components from the previous model. Can we please make it a Buick? 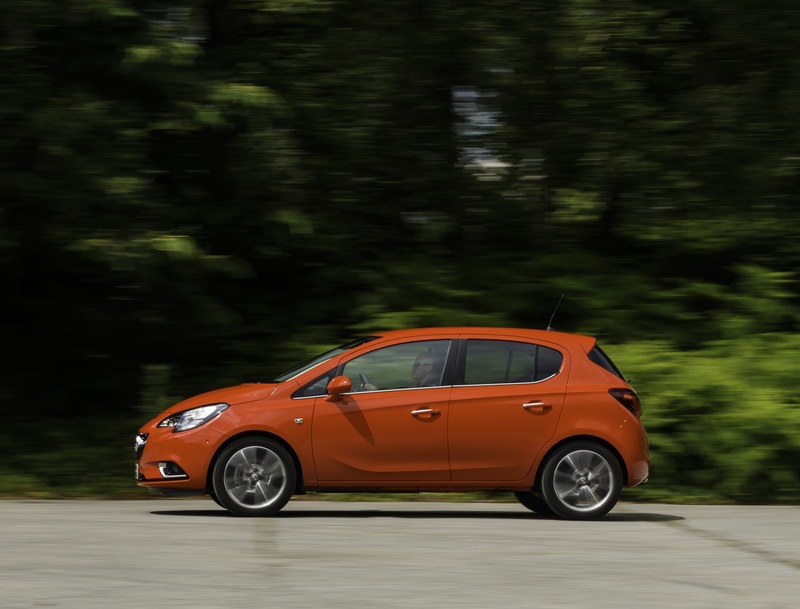 Only for America, the base 1.0t I3 is bumped up to 120HP and 130-145LB-FT. The second engine should be a 1.6t I4 that punches out 210HP and 235-250LB-FT. 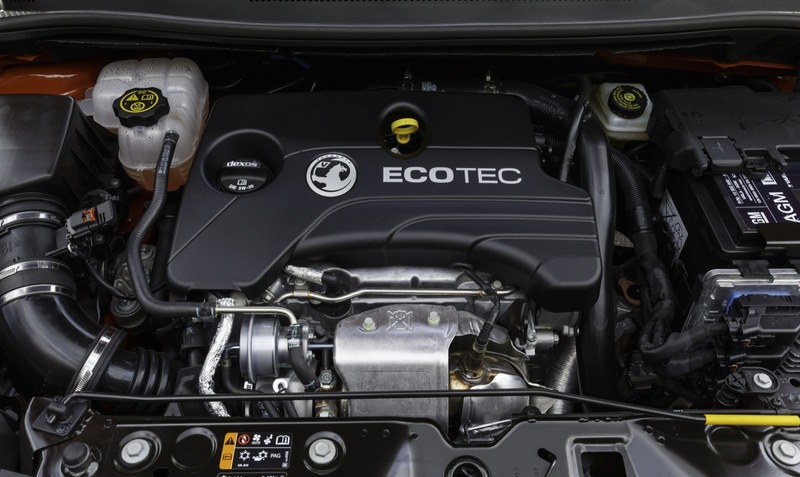 Both engines having VVT, SIDI, IVVL, and VTM (the new Turbocharged EcotecS Lineup). 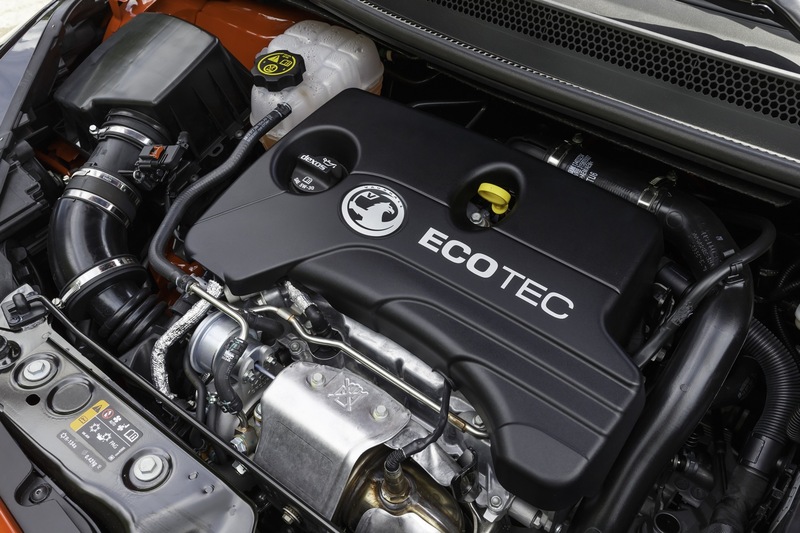 The Turbocharged EcotecL Lineup will consist of VVT, SIDI, AFM, and VTM. 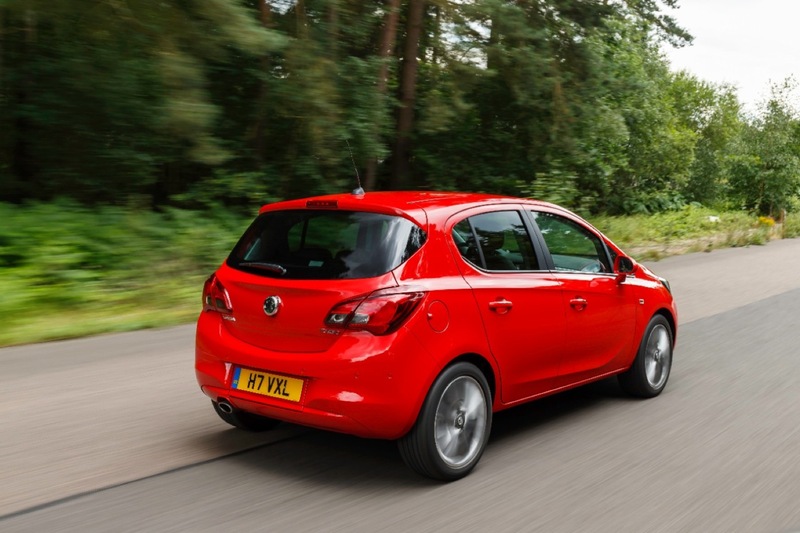 Naturally Aspirated Engines do not get Variable Torque Management (VTM). 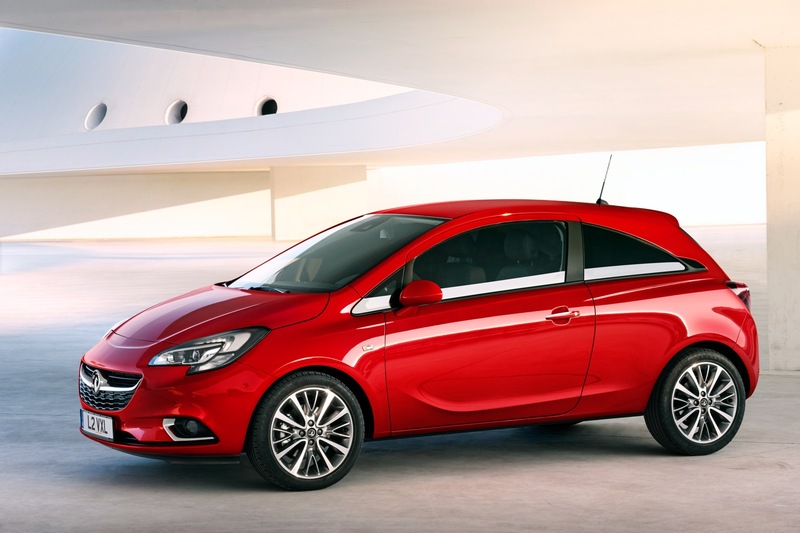 Nice little car GM/Opel, now can the US have it as a Buick? The way the EPA and gas mileage standards are headed you’ll need it. 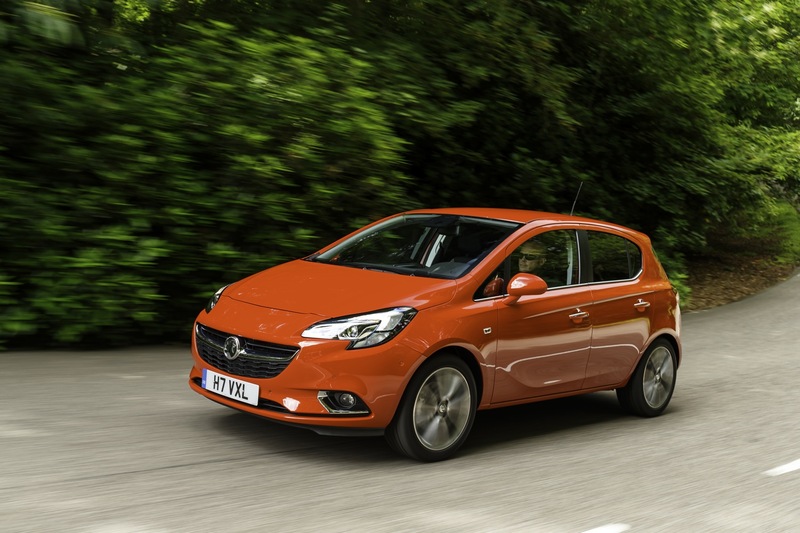 GM should sell it in the U.S. as an Opel, and displace the Japanese, Korean, and Italian imported minicars.